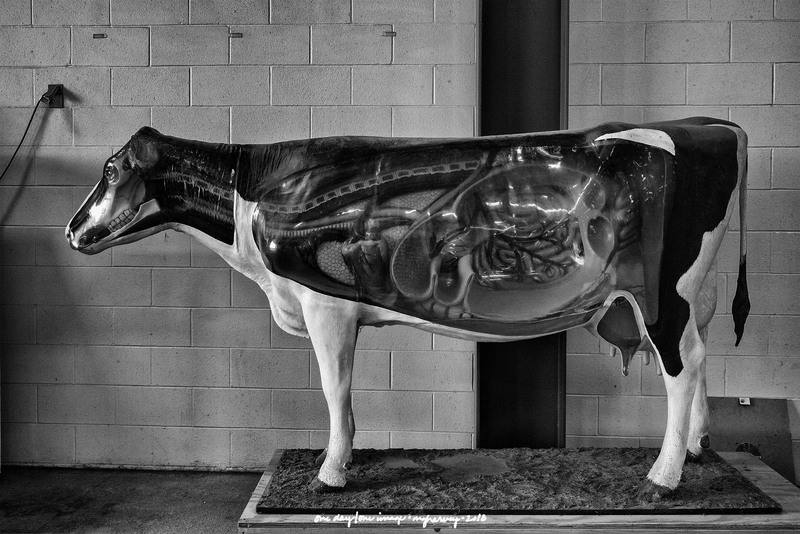 I looked at this cutaway model of a cow. I ate a hamburger for lunch*. It was a complicated situation. 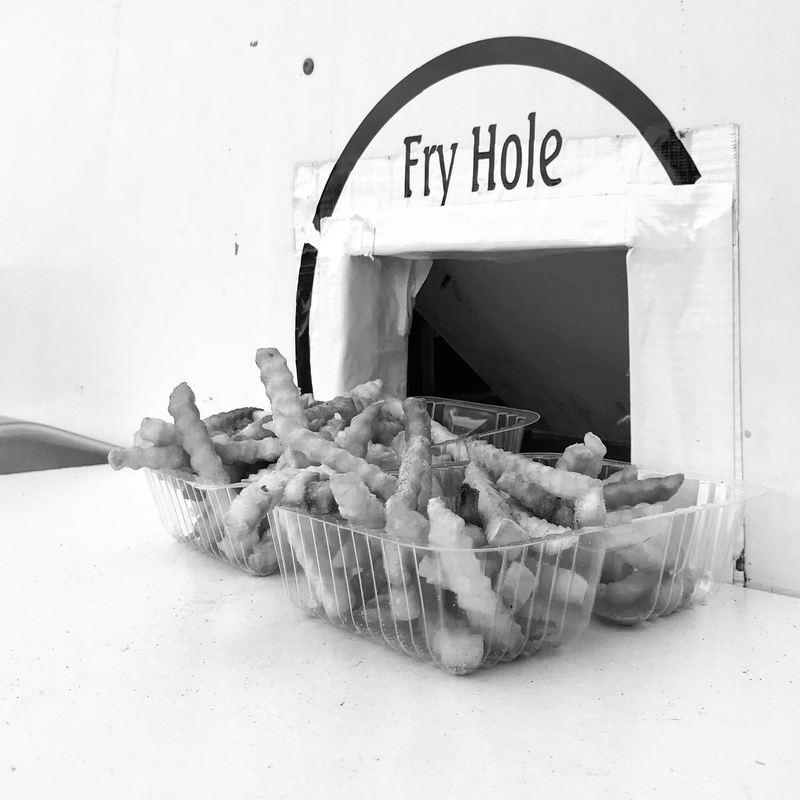 Posted on September 12, 2018, in Photography and tagged 365 photo project, black and white photography, cow, fry hole, Grand Island, Grand Island Nebraska, hamburger, learning to see, Leica, nebraska, Nebraska State Fair, one day one image, photo a day, photography, postaday, road trip, thoughtful seeing, travel photography. Bookmark the permalink. 4 Comments. So, then, I shouldn’t worry? Btw, thanks for expanding my limited vocabulary. We here at One Day | One Image are happy to have been of assistance.